Companies that employ a number of ECS cardholders can benefit from the ECS Employer Portal - easing the process of multiple ECS card applications and renewals and in completely FREE to use. 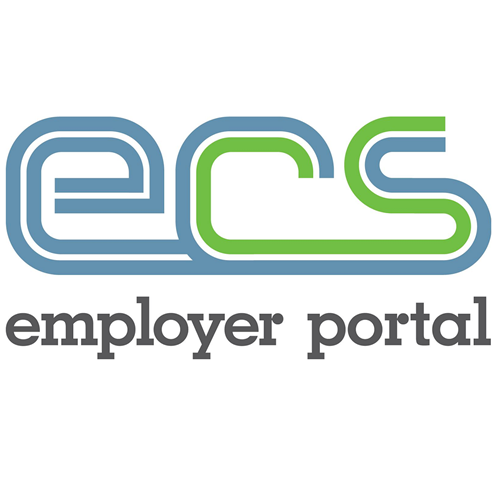 To express an interest in using the employer portal, visit the ECS website. Take advantage of the ECS check services and apply for the FREE to use ECS Employer Portal. As part of JIB’s 50th birthday celebrations, JIB has shared one of the very first JIB Grade Cards, belonging to Steven Holbrook, who was registered as a JIB Electrician in July 1969. The second stage of the four year JIB wage settlement will come into effect on Monday 1st January 2018. Employees are entitled to three days bank holiday during the Christmas/New Year period, under Joint Industry Board (JIB) National Working Rule 12. Members are reminded of the changes to the JIB wages and allowances coming into effect from Monday 2nd January 2017, including a change in the method of calculating travel payments as well as increases in wage rates.